Facebook is hoping to win in areas where Bitcoin Failed. Well, Bitcoin might not fail for as long as the cryptocurrency ecosystem exists. It has already rooted deep to set the trend lines for the rest of the crypto types. Being the largest public key cryptography, nothing is anywhere near to blow the Bitcoin. If any such statement is made it is just an irritatingly critical statement that is not true. Facebook Coin is being engineered secretly. These are what we hear from reliable sources. 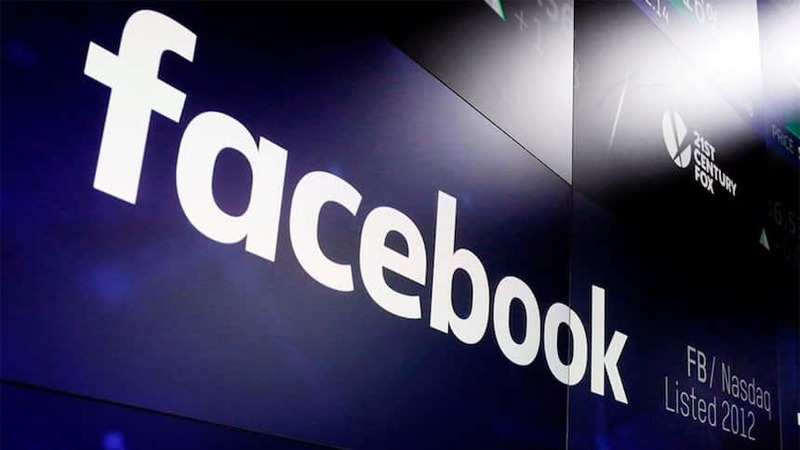 However, a new clarification states that the Facebook Coin will be a Yawn coin and it will not be a blow to Bitcoin. According to reliable sources, Users will soon be able to send Facebook Coin to family and friends using Whatsapp. However, the fact that is of concern is if Facebook Cryptocurrency might sound just like another JP Coin. John Donahue stated that PayPal is coming up with a digital wallet for multiple cryptocurrencies soon. PayPal owned by eBay well knew that if they are not coming up with solutions to facilitate cryptocurrency transactions, they might be missing out a great deal. They have proved they are not silly to miss out on the opportunity. PayPal already accepts more than 25 foreign currencies. For practical reasons, it is expected for PayPal to lock-in the fiat prices to facilitate stability for merchants who will be accepting Bitcoin. They are likely to process the transactions in 10-minute windows to offset the transaction risks. Donahue stated they would do what they wanted when they wanted with Bitcoin and other cryptocurrencies as they have been good at processing payments. When PayPal feels that cryptocurrencies are worth their time, after the regulatory issues are sorted, and the commercial use of crypto becoming viable, the company will venture into the industry. Preparations are underway. PayPal will surely enter the payments industry; however, it is all about when and how. PayPal has enormous human and monetary resources to deal with the current situation. Rather than coming up with their coin, they are likely to make some decent margins in Bitcoin and cryptocurrency transactions overnight. Giants are already competing. Whether people will allow the social media giant to do the banking or if PayPal will dominate is something that will unfold with time. There might be nothing exciting to see if the coin from Facebook will be just another repetition of JP Coin to move the dollars around.